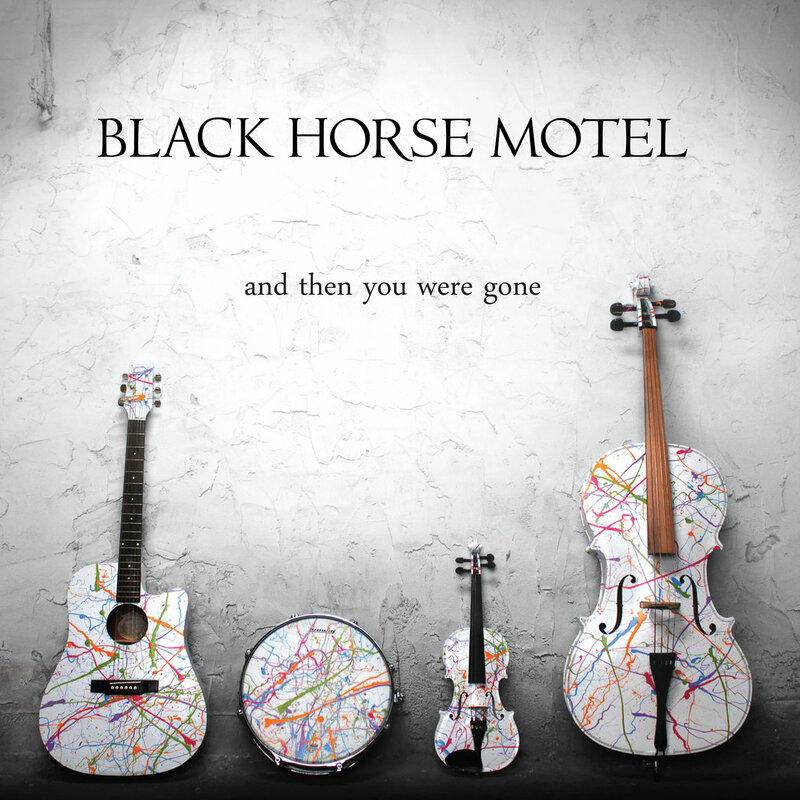 Arriving from Philadelphia is the latest release from the Americana/folk band, Black Horse Motel. Their new six-track EP titled "An Then You Were Gone," begins with the mild "Intro" tune up, before the band pick the tempo up with the swift pace of "Rattler." You will instantly become addicted to their acoustic, roots sound, as the album continues with the country rocker "Old Roads" and the powerful gallop rhythm of "Thrown." Black Horse Motel close up their new short release with the slow burning, but intense storied lyrics of "All The Heavens Fell." 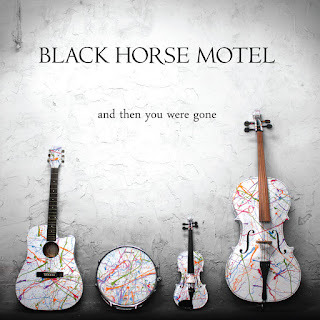 To find out more about Black Horse Motel and their latest release "An Then You Were Gone," please visit blackhorsemotel.net. Fellow Americana/folk artist S.K. Wellington recently released her solo EP, "Where The Earth Meets The Sea." After performing for nearly a decade with The Wellington Folk group, Sarah Wellington though that it was time to try her had at a solo career. The new 4-song album begins with the gentle build-up of "Salish Sea" as you discover Sarah's wonderful songwriting talent. She continues with the sweet folk melody of "Good Things," before her new release wraps up with the steady acoustics and beautiful singing of "Salt Spring Island." To find out more about S.K. 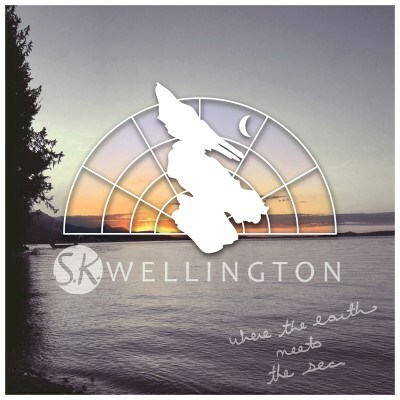 Wellington and her latest album "Where The Earth Meets The Sea," please visit her Facebook page at facebook.com/skwellingtonmusic. From Los Angeles is the latest release "Distant Wells" from the folk/rock band, Historian. The new 10-song album was released back in September and continues the band's experimental sound, which was highlighted by their 2017 LP "Expanse." The new set begins with the lush, almost psychedelic orchestration of "Everything" as you begin to find your way through their new release. The album continues with the steady rhythm of "I've Been Here" and the quiet, poetry of "Giving It Up," as you will easily fall in love with the ambient sounds of the band. The strings of "Away" enhance the music's steady climb, while the gentle acoustics of "Spiral Stairs" makes this a hidden folk gem. Historian close out their new album with the moody, alt-pop aspects of "Crept" and the spacey soundscapes of "Not Alarmed." 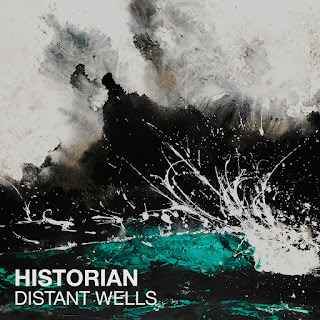 To find out more about Historian and their latest release "Distant Wells," please visit historiantheband.com.